In an exclusive interview with Restaurant India, Gautam Purohit, Proprietor at Shri Thaker shares his journey. It is an ancient restaurant started by my father in 1945 and we are following the legacy. Our main focus is to satiate Gujarati palates by serving them one of the most authentic foods out there. This restaurant is basically for the people who visit Mumbai from different regions of the world, be it businessmen, service person, travellers amongst others. We want the world to know the speciality of regional cuisines, we want them to taste the lip smacking flavour and that is why we try our best to give our customers an unforgettable experience. Our main purpose is to give customers that ‘maa ke khana ka swaad’ feeling and have that homely experience. In food service sector, it is necessary to have that passion for food because it is the passion only which drives the business. This restaurant is running since 1945 which speaks volume in itself that our archaism is our USP. 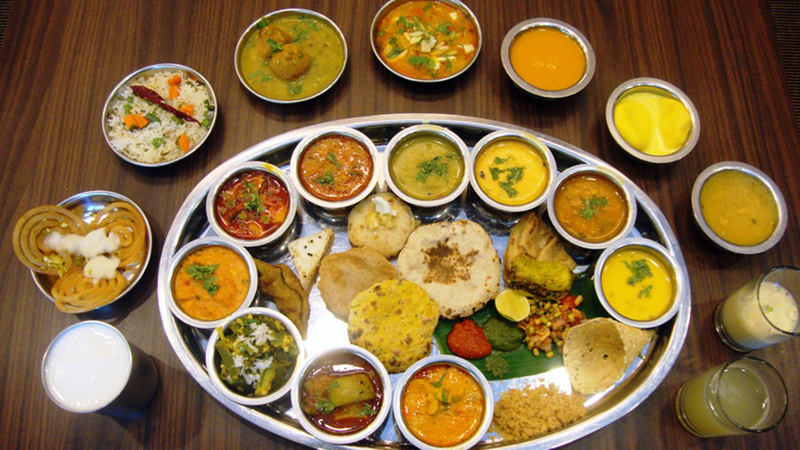 Also, we serve a huge variety of Gujarati food maintaining the hygiene at the same time. Our food sticks to the root and we haven’t modified it so that we could provide the ancient taste. We are reasonably priced keeping in mind the customers’ as Indians are price conscious. If one is serving quality then people are ready to pay eventually. We are very strict with our quality standards. We have limited suppliers who are standardised providing fresh raw materials and our team check that personally. We use superior quality grains and are not ready to neglect quality, no matter what. Our motive is to give good food and money is secondary. The food made with love is the best service anyone can give. Today, everyone has become health conscious so we always keep the food less oily and more health oriented making it simple without spoiling the taste. Actually regional cuisine is there since forever and I’m nobody to bring it back. Of course, market segment changes and people follow the trend like anything but at the end of the day; they can never forget the food which is served at their home. This is what we are doing. Trends will come and go but regional cuisine will always stay. It is a staple from which people can never get bored of. Future is phenomenal. We are just focusing on doing good food and it is our firm belief that anyone who has a purpose of serving good food with best service is in the market to stay. We are planning to open one more outlet around the suburbs. On the other hand, we don’t want to spoil the fun by opening a bunch of outlets in a rush. Social media is the best tool to market brand these days and rest of the work is done by word of mouth if you are serving great food.